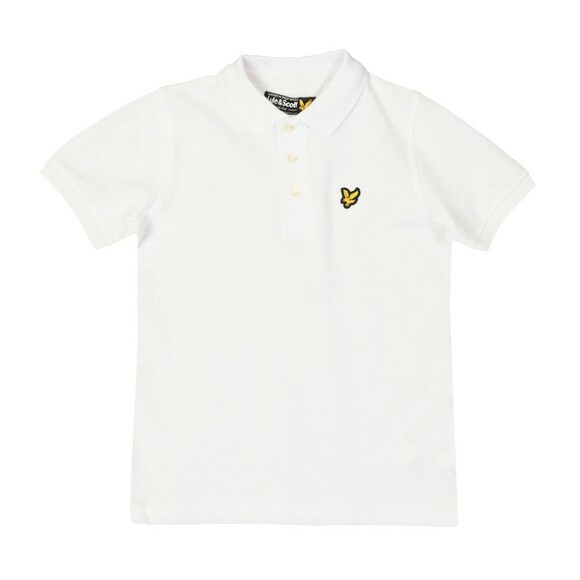 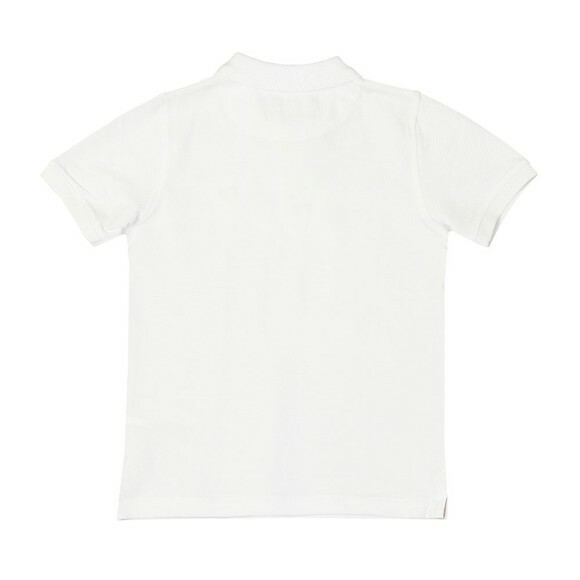 Lyle And Scott Junior Classic Marl Polo Shirt, In Bright White. 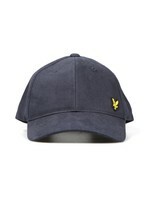 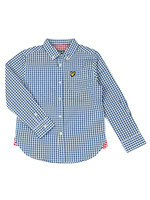 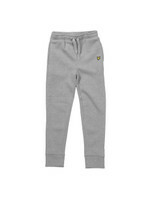 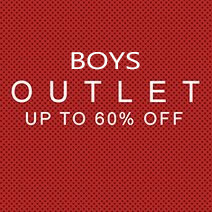 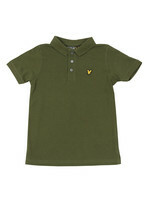 A basic polo for the boys from the Lyle and Scott collection. 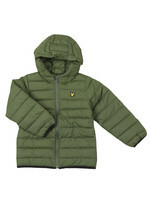 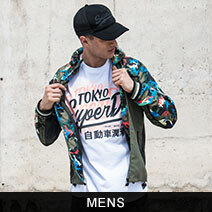 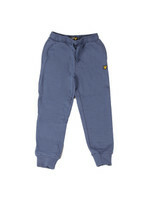 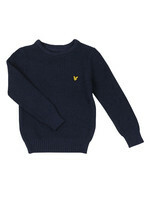 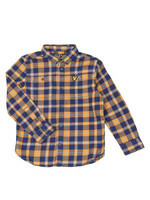 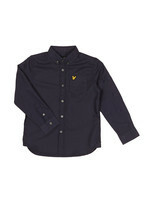 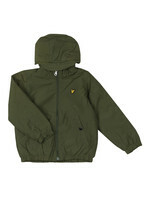 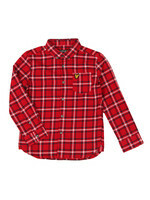 Featuring a three button placket closure to the neck and finished with the Lyle and Scott gold eagle logo to the chest.